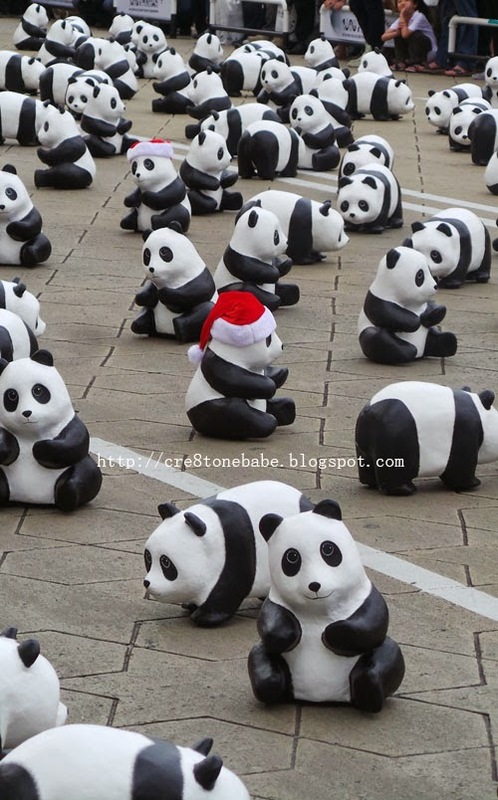 Omg so cute pandas! I loved your post ! Adorable. 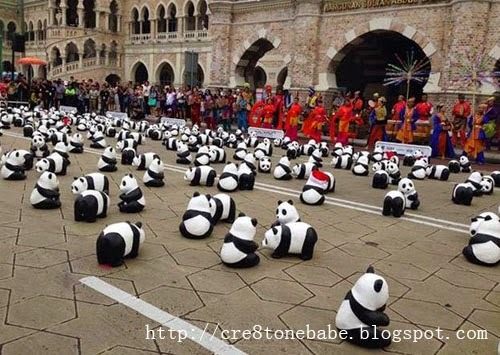 I wonder if these pandas will also make their way into our country as well. Too cute. Pandaaas!! OMG so cute!!! Just looking at your photos makes me say awwwww with cuteness! I hope they bring the movement to the Philippines so we can also enjoy the exhibit here and spread awareness! 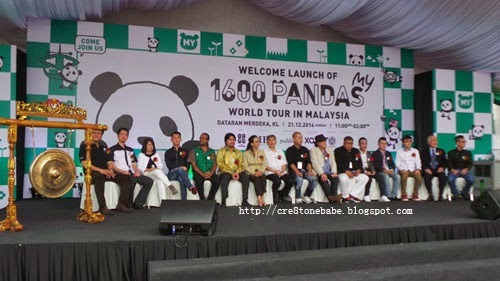 ahh pandas :D will be checking them out tomorrow when they arrive in penang! 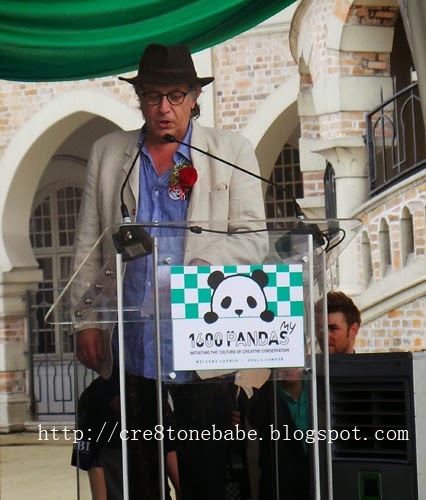 Pandas are really such cute and cuddly creatures. 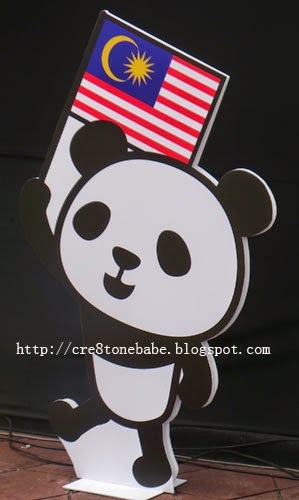 I saw pandas in Hong Kong and Taiwan and they are just so cute and lazy. 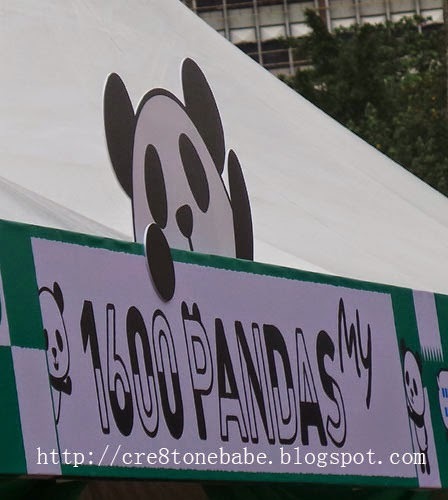 All Pandas are so cute, hipe they can visit Philippines too! The time open to public is really short. I was not invited to this event and missed the first round. I guess i will wait them to display at Publika. The 2 weeks must be crowded with people. I hope they come to the US. I've seen so many cute shots of them and the joy they bring. Happy Holidays! 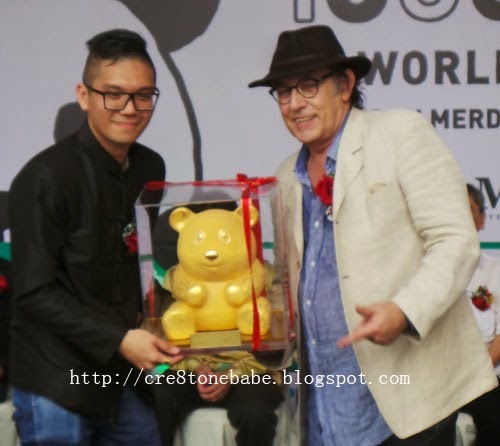 The concept of initiating the Culture of Creative Conservation is great and admirable. 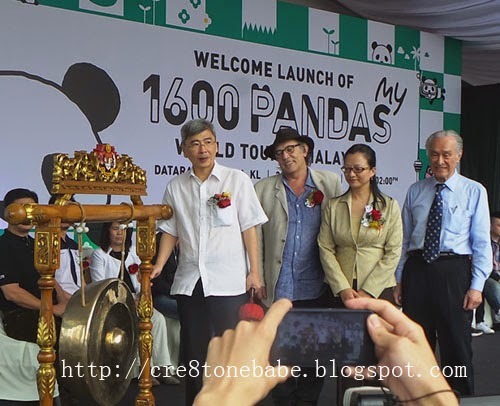 1600 pandas look so sweet and lovely! They are so cute!! I want this in the PHilippines.. This is nice to put in a very busy section of Manila so people could get away of stress. They look beautiful! 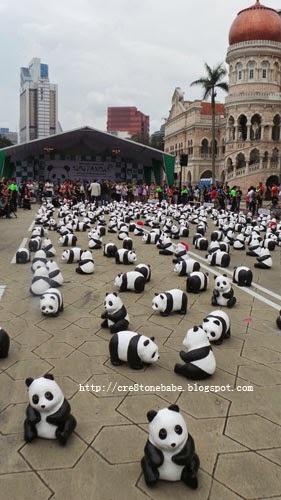 Wow thats alot of pandas or should i say kungfu pandas lol! They look very nice.